Colleton House is a Great House in every sense…. 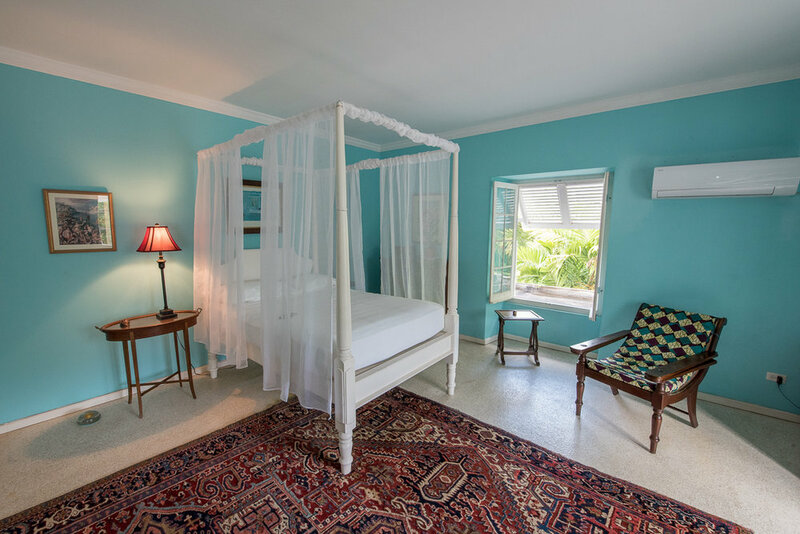 it is a listed historic house set in seven acres of secluded tropical gardens on the fashionable west coast of Barbados with beautiful views over the Caribbean Sea. 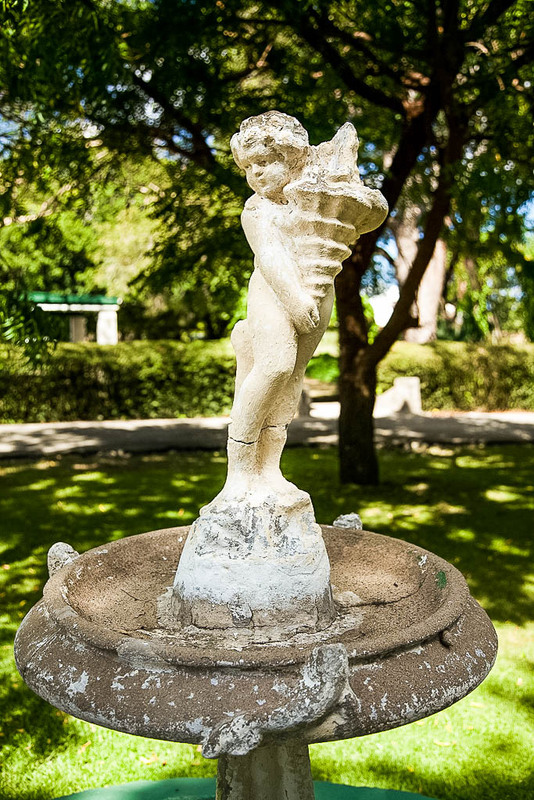 With foundations laid in 1652, today the Colleton Estate features a grand, two-storey, five-bedroom, plantation-style home and in-ground pool. In addition to the main house, the estate includes a two-bedroom guest cottage and an historic stables presently being used as a private art gallery. The house stands on seven acres of gardens and mahogany forest and is approached by a circular drive of shady trees. The house is filled with fabulous artwork from the 16th to 19th century, Persian rugs, elegant furniture pieces and art glass making your stay a once in a lifetime experience. The house was built by Sir John Colleton in the 1650s. Sir John was a sugar baron who headed up a group to which King Charles II gave North and South Carolina and all the land to the Pacific Ocean. Read more in the history section. The property was recently re-opened to the public as an historic guest house. It has three beautiful suites in the Great House and a two-bedroom self-contained guest cottage. It is a short walk to the stunning west coast beaches, the new and fashionable Nikki Beach and lots of bars and restaurants from elegant to fun Bajan local rum bars.